With thirty years of experience in public education, Anita is now an independent consultant for libraries and learning. 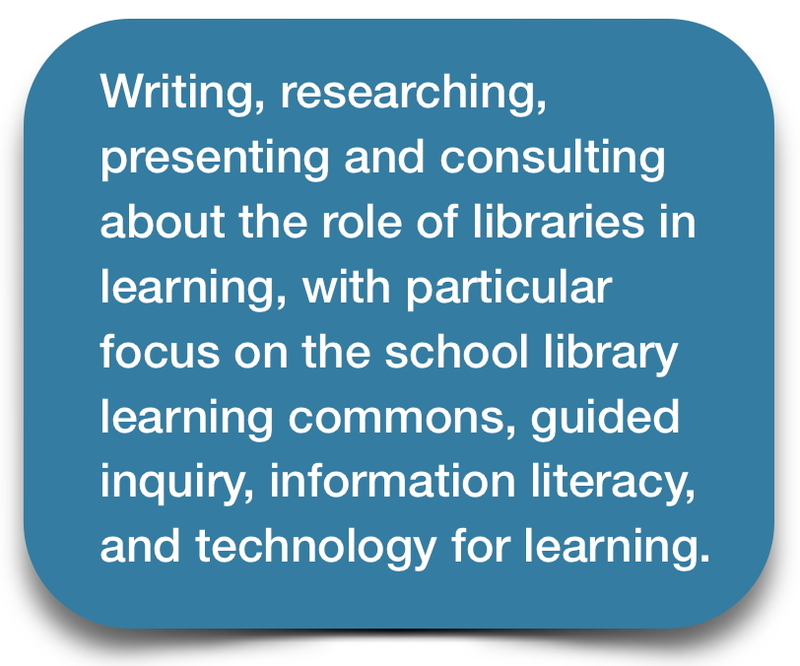 Anita writes and presents frequently, and has particular expertise in instructional strategies for discovery and guided inquiry, information literacy and digital fluency, the virtual library space and the library as a learning commons. Anita is an instructor for the Ontario Institute for Studies in Education (OISE), University of Toronto, where she teaches courses for teachers seeking additional qualifications in school librarianship. Anita was the Consultant for K-12 Libraries at the Waterloo Region District School Board from 2002 to 2014, where she supported library programs and services in 118 elementary and secondary schools. The district’s Library Learning Commons website, created by the region’s teacher-librarians under Anita’s leadership, has received international attention. Anita served on the Ontario School Library Association‘s Council for close to a decade, as councillor for the Central West Region and as website editor. She was the association’s president in 2005, and the 2013 recipient of the association’s Award for Special Achievement. 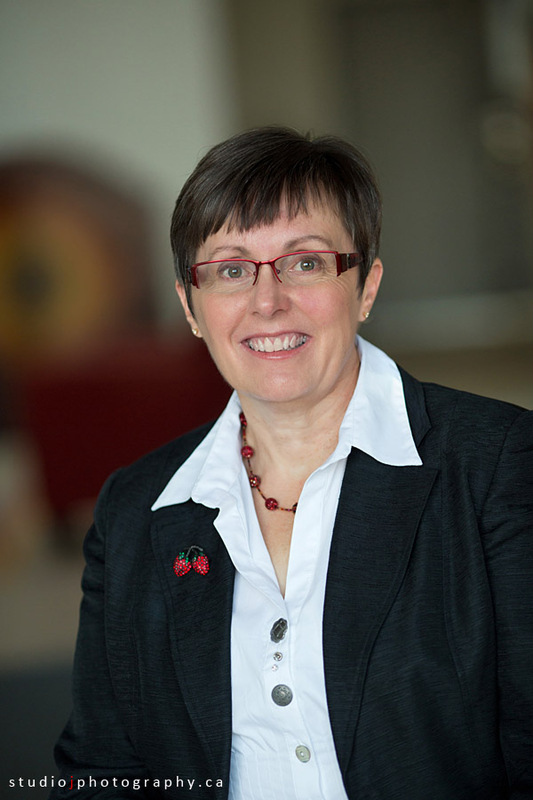 Anita has worked extensively on Ontario Library Association committees and project teams, and was the 2009 recipient of the association’s Larry Moore Distinguished Service Award. 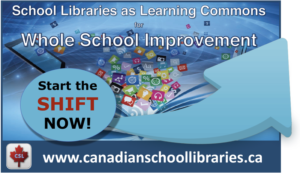 She served on the founding board of Knowledge Ontario, representing the K-12 school sector, and also served as co-chair of The Association of Library Consultants and Coordinators of Ontario from 2011 to 2013. Anita was the 2014 President of the Ontario Library Association, and continues to serve the association as chair of its Mentoring Committee. Anita was on the writing team for the program guideline, Together for Learning: School Libraries and the Emergence of the Learning Commons, and currently serves on the steering committee for the ongoing development of the associated Together for Learning website. The Together for Learning Project received the 2013 OLA President’s Award for Exceptional Achievement. 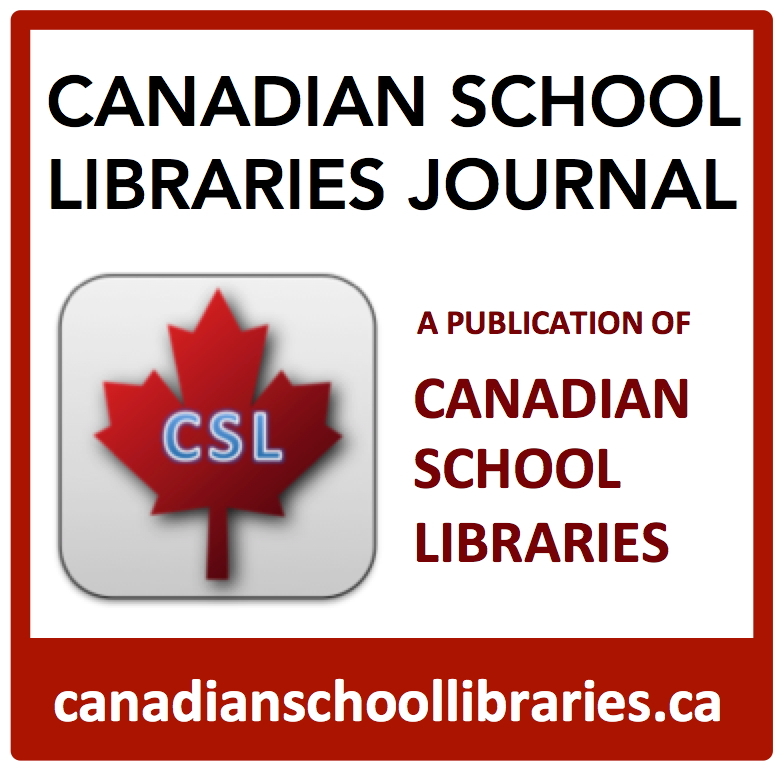 Anita currently serves as Chair of Canadian School Libraries (CSL). 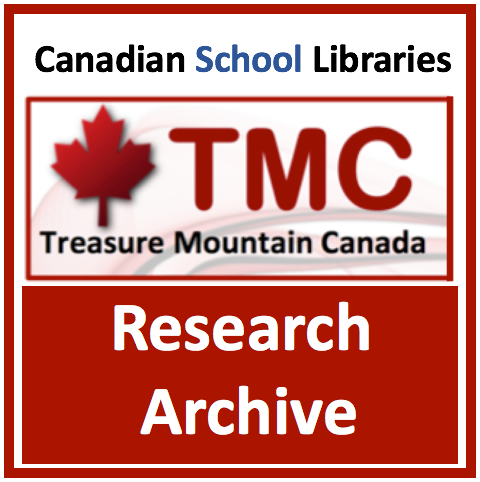 She also co-edits the CSL Journal and is a planner for the Treasure Mountain Canada (TMC) Research Symposium and Think Tank. I am pleased to be able to offer presentations and interactive workshops on a variety of topics. Please visit my Presentations page for areas of current interest. Visit my Presentations Archive page for presentation materials from current and past workshops.